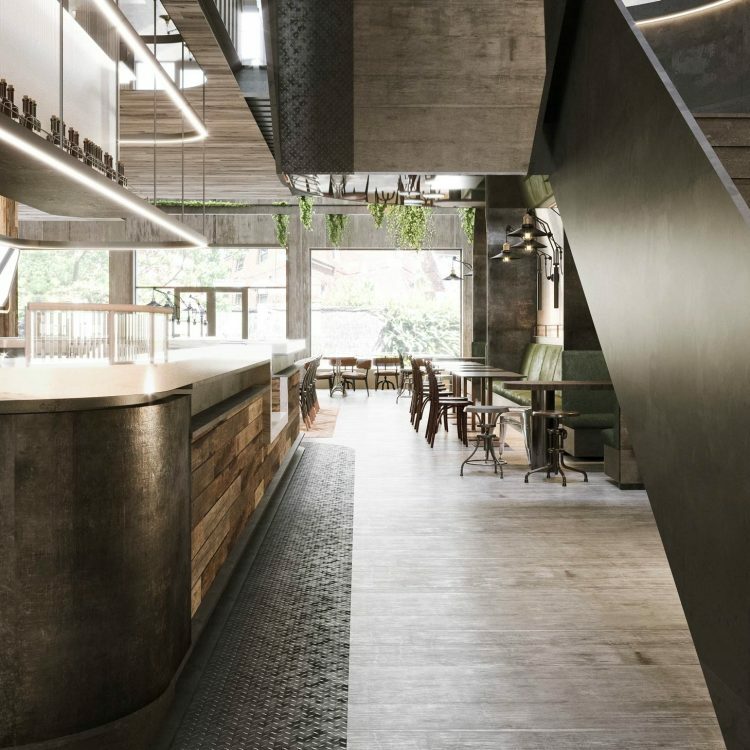 Bay 5 is an Interior Design Competition for a shared workspace, located in North Sydney. 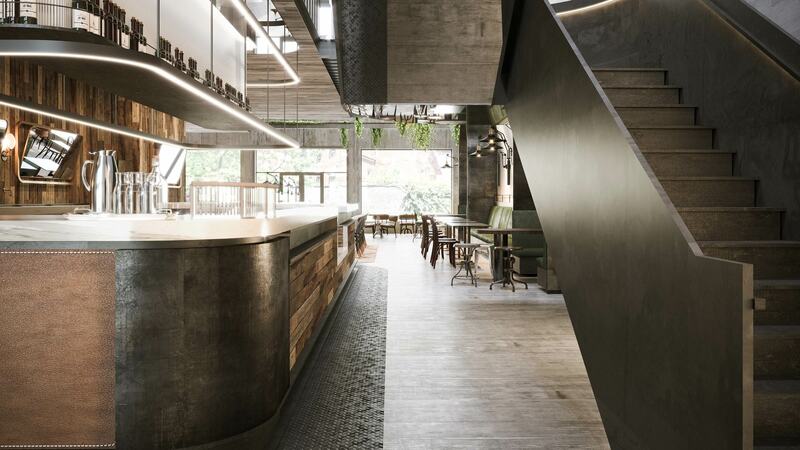 The iconic location, existing heritage, structure and rich history of the site, were key principles that informed the design response; coming together to create an innovative, flexible and co-working space and experience for the businesses and the community alike. 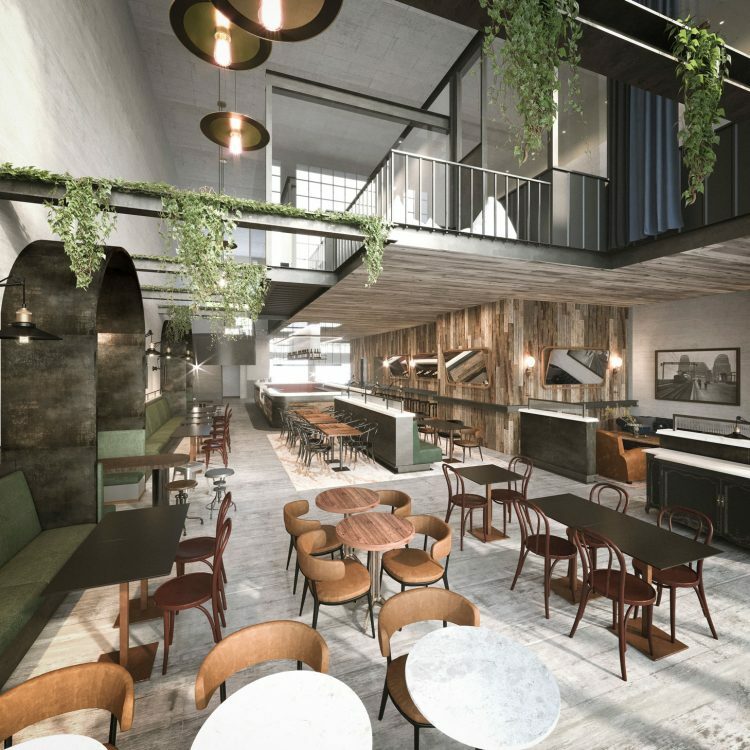 The design response focuses on creating a multi-functional workplace with a hospitality service, through the café, bar and event space located on the ground floor, with the workspace and private meeting facilities located on level one.